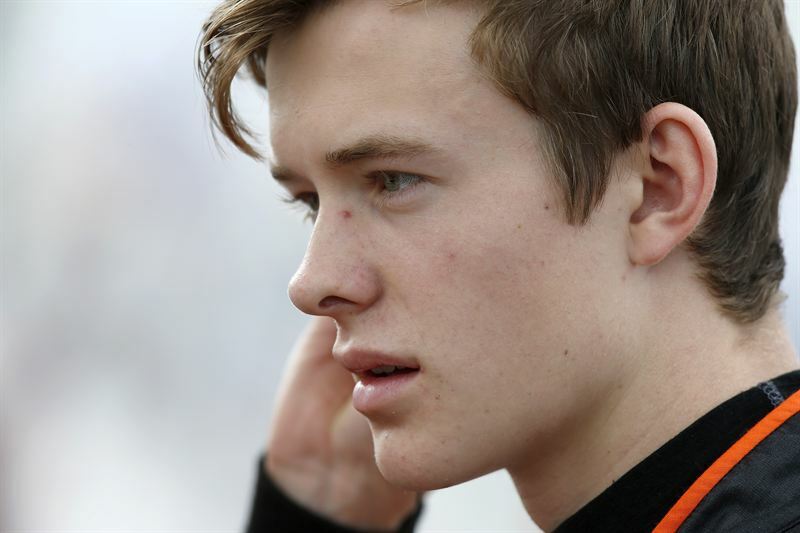 Based in the UK and still in full-time education at Haileybury, Hertford, 17-year-old Callum Ilott is one of Britain's upcoming young driving talents. At 12, he secured his first British national karting championship and just one year later dominated the international under 15s KFJ category with multiple championship wins and was nominated as the youngest ever WSK Driver of the Year in 2012. Aged 15, he won the CIK-FIA European Karting Championship, the WSK Super Master Series and finished fourth in the CIK-FIA World Championship. Aged 16, Callum was Red Bull’s first ever driver to progress from karts to F3 to race in the FIA F3 European Championship securing a podium at the Nürburgring. In 2016 he will return to the championship with experienced Dutch team VAR.